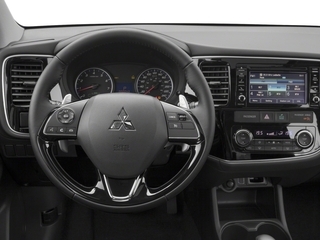 Research the all new 2018 Mitsubishi Outlander to make an informed buying decision. 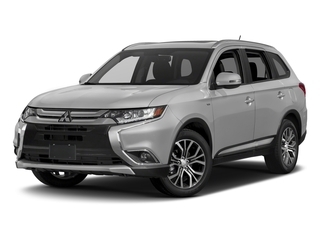 View 2018 Mitsubishi Outlander retail pricing, rebates & incentives, features , and more. 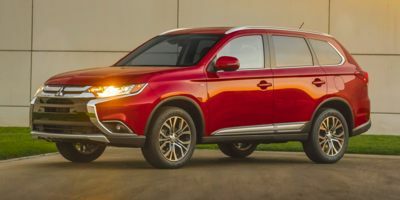 Whether you're in the market to buy a new 2018 Mitsubishi Outlander and want a quote from a local Mitsubishi dealer, or you're just researching this car, we have all the information that you need, including rebates, incentives, features, technical specifications, safety features and more..
Mitsubishi Motors North America (MMNA) is recalling certain 2018 Mitsubishi Outlander PHEV, Outlander Sport, 2018-2019 Eclipse Cross, and 2017-2018 Outlander vehicles equipped with a Forward Collision Mitigation (FCM) system that detects pedestrians. Due to incorrect software, the FCM-ECU (Electronic Control Unit) may apply braking for longer than needed, even after a pedestrian is no longer detected. If the FCM-ECU software activates the brake for longer than necessary, the driver may react by applying additional braking. The resulting rapid deceleration of the vehicle can increase the risk of a rear-end collision. MMNA will notify owners, and dealers will reprogram the FCM-ECU software with updated software, free of charge. The recall is began October 16, 2018. Owners may contact MMNA customer service at 1-888-648-7820. MMNA's number for this recall is SR-18-007.